Tattooed, eccentric and unnatural eyebrows? Forget about crazy trends and get phenomenal eyebrows while still being you. 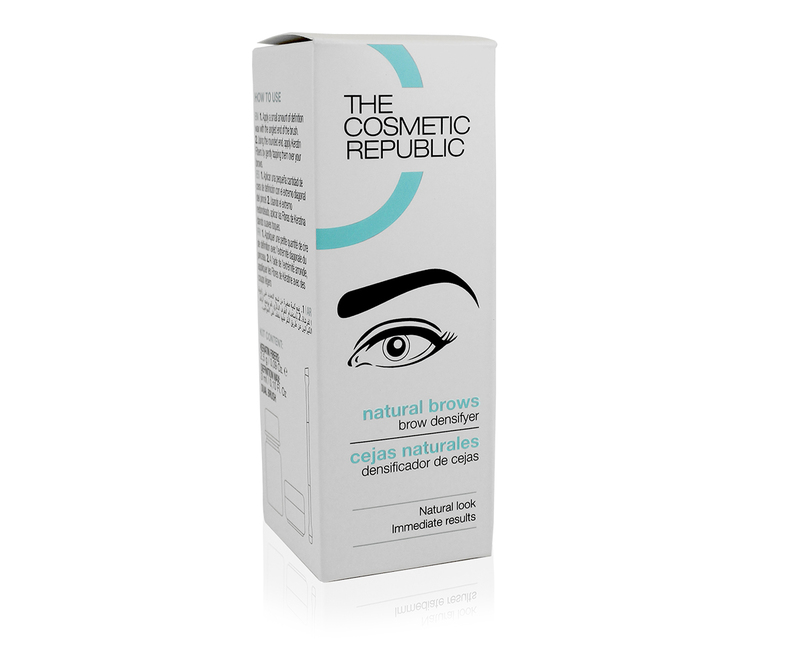 Natural Brows densifies the eyebrows in seconds for a finish that respects the appearance of your face. 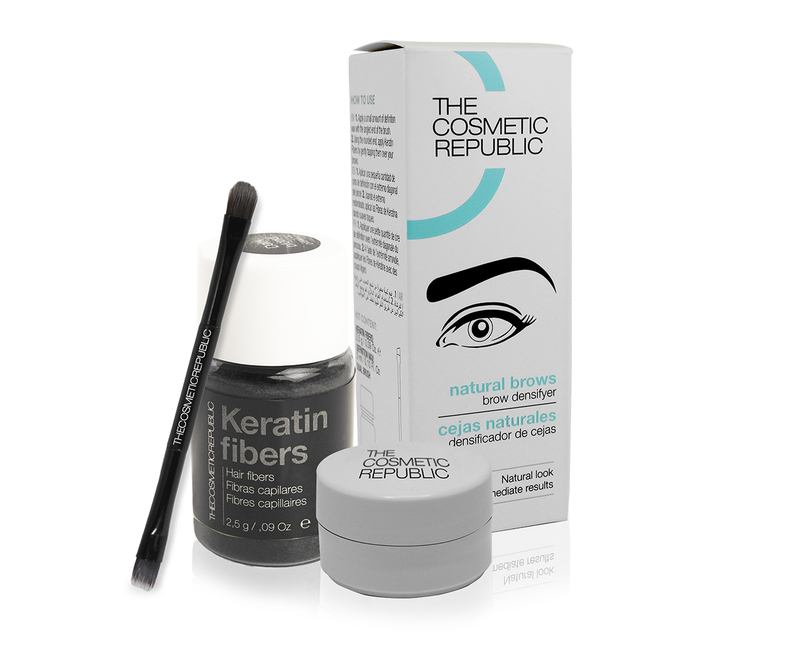 Keratin Fibers create an effect of natural eyebrows, while the Definition wax adheres them in a simple way, for a perfect look that lasts all day. Natural Brows allows you to obtain natural eyebrows easily and instantaneously in just a few seconds. 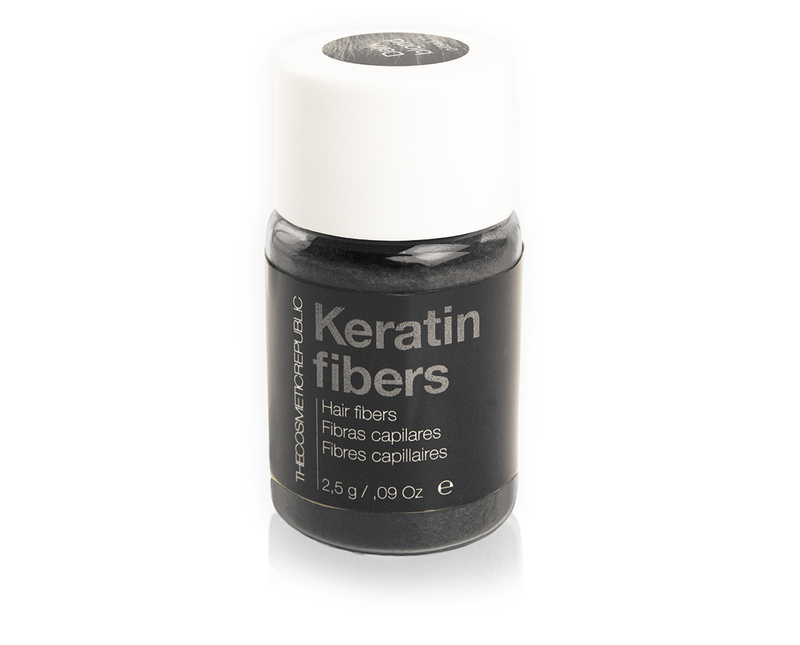 Keratin fibers are made with protein of vegetable origin. Available in 10 different shades, they resist wind and perspiration. Keratin Fibers: Wang Resin, Keratin Derivative, Dodecylbenzene, Sulfonic Acid, Ammonium Bicarbonate, Beta-Carotene, 2-Hydroxy-1, Prussian Blue, Dichromium Trioxide, Utramarines. Apply a small amount of definition wax with the angled end of the brush. 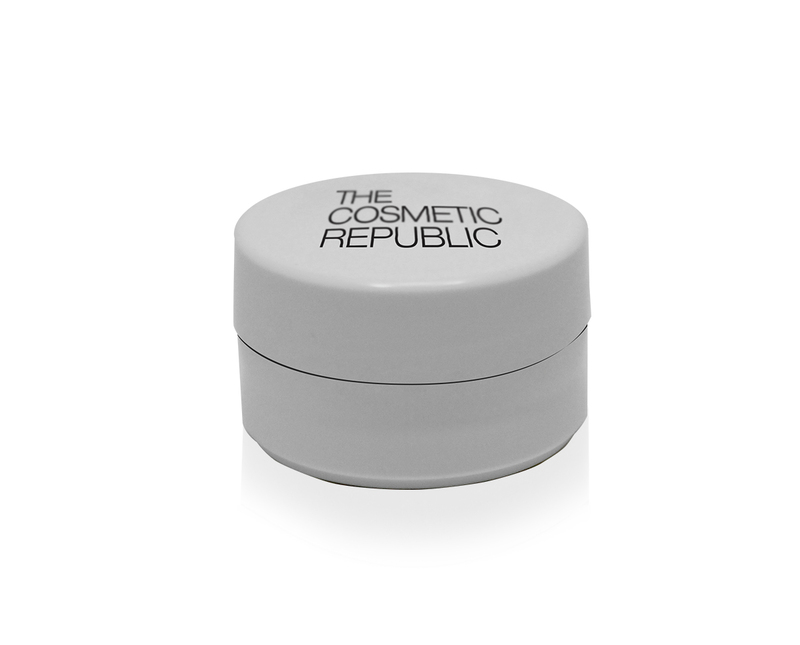 Using the rounded end, apply Keratin Fibers by gently tapping them over your brows.